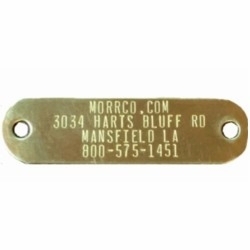 Our 1 inch wide regular style waterproof dog collar is for bigger size hunting dogs. 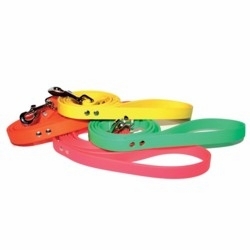 This durable dog collar now comes with your choice of hardware color. You can choose nickel color or black color buckle and hardware. The material is very soft and durable. Most say it is soft and feels like leather, but it is not. It is poly vinyl coated webbing which is flexible in any temperature. 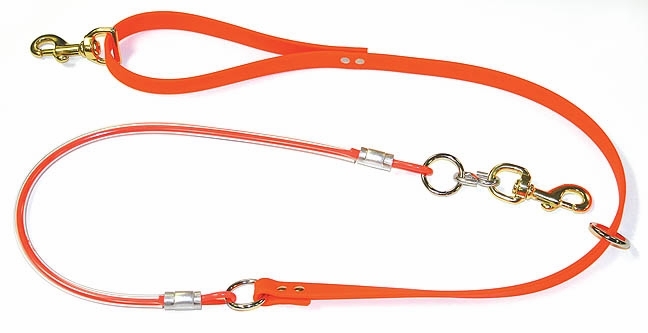 The 9 bright colors will help you to identify your dogs in the field. .You can add extra holes or cut the lenght without burning. 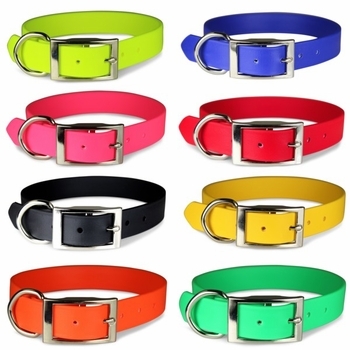 This dog collar is available in in sizes 20, 22, 24, 26 28 and 30 and in colors Pink, Green, Yellow, Black, Orange, Blue and Red. For correct collar size you must measure your dogs neck. To get a perfect fit, please measure your dog's neck before you place your order. You can add another hole to this collar if it is a little too long, but you can not add more collar if the collar is too short. WE ARE PROUD TO SAY THIS IS MADE IN AMERICA!